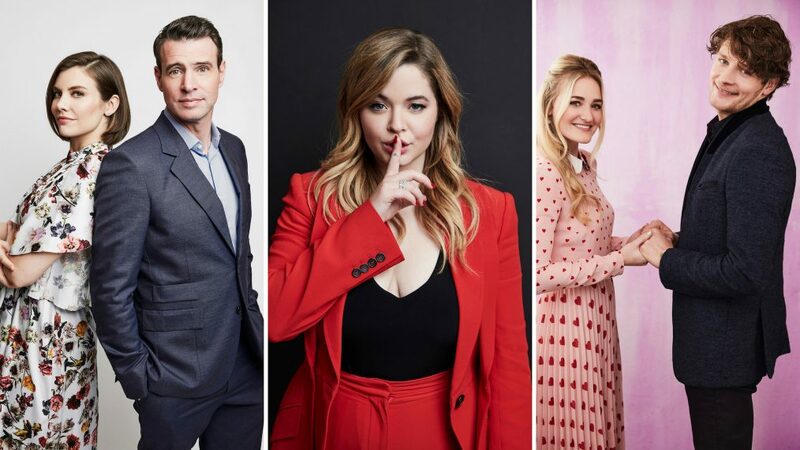 The 2019 Television Critics Association winter press tour is winding down but, don't worry, the TV stars are still stopping by the TV Insider photo studio. This time around, actors from FX series posed for the camera. We snapped Pamela Adlon from Better Things, Dan Stevens from Legion, and the cast and producer of FX's upcoming series What We Do In The Shadows from the hilarious Jemaine Clement and Taika Waititi. Check through the gallery above to get a peek at the exclusive portraits. Plus, the 'The Bachelor's Colton Underwood and the 'Schooled' cast.